Spidey is watching you. 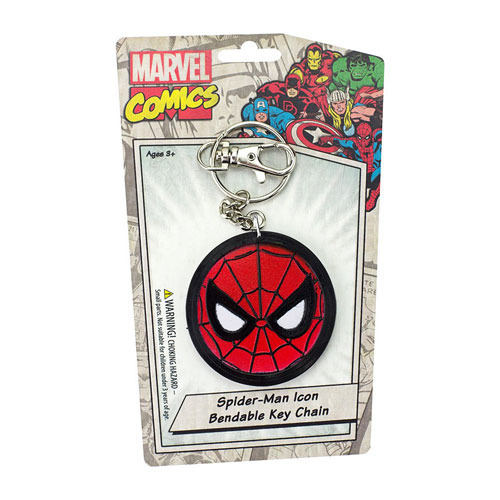 Swing into action with your keys on this 2-sided soft PVC Spider-Man Eyes 3-Inch Bendable Key Chain! Ages 3 and up.